I’m an expat and all I want to do is ski. “All I want is a ski trip. I don”t want to go home and have to catch up with family and friends”. I hear that a lot from my expat guests. Going home to Europe, America or what ever other part of the globe you are from can chew into your valuable snow time and even though you love your family and friends there comes a time when you just want to be out on the snow and enjoying the great outdoors. We see a lot of expats who are now living in SE Asia, China and even as far as Dubai coming to Hakuba for there yearly dose of snow. It’s an easy flight and transfer and some are even lucky enough to be able to call it a business trip. Actually most will tell their families back home that they have to come to Japan on business and have been able to extend it with a few days on the snow. So don’t worry about feeling a little selfish about taking some time off this coming winter. You will be amongst like minded fibbers having the best time of your life. This entry was posted in Hakuba, snow and tagged expats, expats in China, expats in Hong Kong, expats in Japan, expats in Singapore. Bookmark the permalink. 2 Responses to I’m an expat and all I want to do is ski. going to bring the band out to Hakuba on ‘business’ over the next few winters. Extension is mandatory. 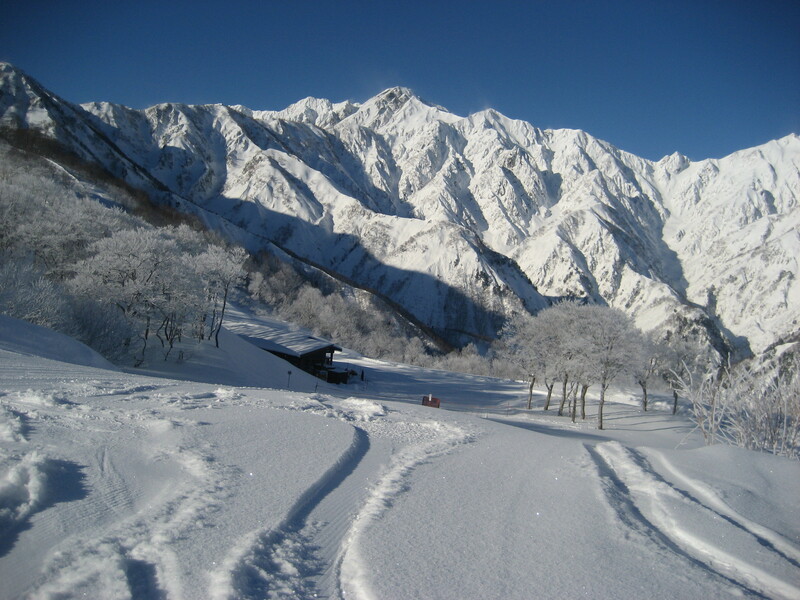 Looking forward to seeing ‘Shine” playing in Hakuba. That will be massive. Lets make it happen.